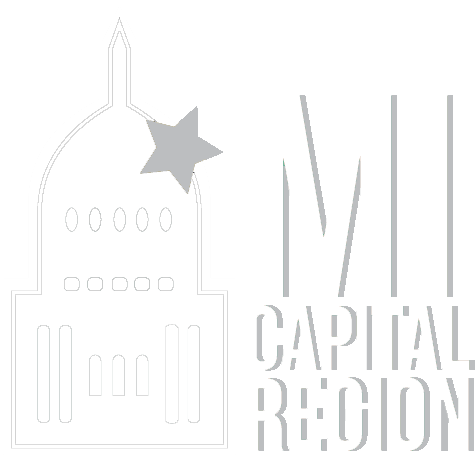 LANSING, MI — The City of Lansing, Lansing Economic Area Partnership (LEAP), and the Arts Council of Greater Lansing are pleased to announce the First Impressions Program.  This new program (formerly the City of Lansing Sense of Place in the Arts Program) offers three types of funding and support to City of Lansing creatives, artists, and arts organizations.  The City recently increased arts program funding by $20,000 for a total of $140,000 in support of the arts in Lansing. The three categories of the First Impressions Program include: 1) Creative Placemaking grants, which fund a variety of specific projects by artists and arts organizations from $1,000 to $20,000, 2) Arts Impact Projects, which provides $75,000 in funds for an individual permanent project/installation, and 3) Programmatic Support, which is by invitation and provides $45,000 to support arts organizations that meet the required criteria. The First Impressions Program works to establish a strong arts-focused community and positive first impression of Lansing—an image that invites tourists, visitors, and potential new residents to the area, and one that creates a sense of place (and pride) for our current residents. The program provides a variety of opportunities for residents to connect with art and the city, encouraging them to become ambassadors for the region. Guidelines and eligibility criteria for all First Impressions Program categories are available on the funding page of the Arts Council website at Lansingarts.org.  To provide additional information, the Arts Council will hold two workshops at the Greater Lansing Convention and Visitors Bureau on August 3, 2017: Programmatic Support Workshop at 1 p.m. and Creative Placemaking Grant Workshop at 2 p.m. To RSVP, contact Meghan Martin, Arts Council program manager, at meghan@lansingarts.org.